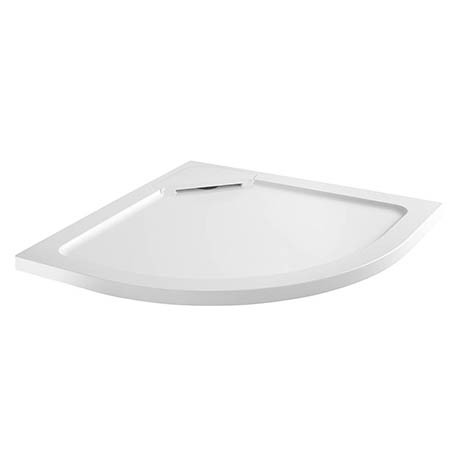 Moda low profile shower trays are designed with a discreet easy access waste system and will create a stylish and contemporary look in any shower area. Each tray is made from acrylic capped ABS and is 40% lighter than a standard stone resin shower tray. For convenience, the contoured underside of the tray clearly identifies leg locations when installed as a raised installation. Please note: Shower waste sold separately.